Raised in South Carolina, Lucas went from being homeless as a teen to launching the Cutting Edge Elite, now with offices in multiple cities … he truly is living the American dream. Lucas brings his street smarts and people skills to the table which has proven a priceless skill in the sales & staffing departments. He is a lover of tattoos, bow ties & horror movies. His favorite thing to do is travel abroad – ideally to a desolate island. Nathan was born in Guatemala. A Duke University alumni, he moved to NY and encountered a love for business in founding the Cutting Edge Elite event staffing firm in 2007. He consults in various industries and is always looking forward to the next unexpected challenge. Nathan’s philosophy focuses investment in his personnel; specifically with training, direction, and teamwork. He seeks to advance his businesses by innovating their service and value to both clients and employees and believes all leadership must hold itself to those standards. Teresa Davi manages the enlistment and the Cutting Edge Elite staff community throughout the NYC, ATL, LA, and MIA area. She is passionate about vegetable planting, scuba-diving, and traveling. If she’s not at the office she is most likely blasting Milky Chance while drinking a Heineken. Teresa’s favorite part of this job is meeting people who come from all different walks of life and creating a positive work community which contributes to the Cutting Edge Elite’s growing success. 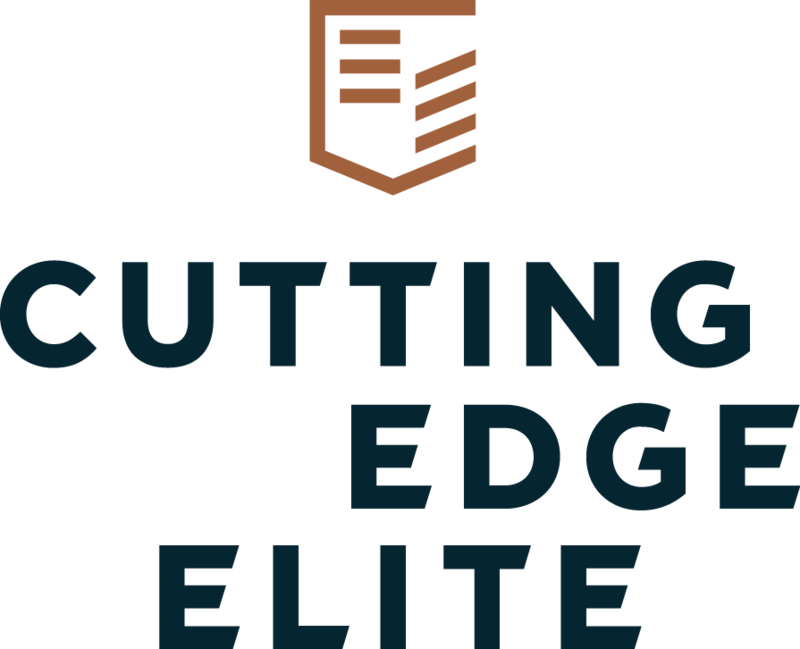 Eva started with the Cutting Edge Elite in May 2017, and brought with her a diverse background and skillset. Starting at age 17 she bounced from city to city, working odd jobs and making friends, until finally settling in Brooklyn 3 years ago. When not coordinating staffing needs for clients or chasing down rogue bussing trays, Eva likes to unwind by running, cooking, and walking her 9 year old pitbull, Ramiro Augusto de Leon el Tercero. After being born and raised in Alabama then living four years in the Big Apple, Lauren brought her experience back down south. She launched the Atlanta region as our South East Regional Representative. In the midst of all of her networking, she finds time to staff the most exciting parties. Lauren’s gifts for organization, attention to detail, creative imagination, joyful spirit, passion for people and intoxicating personality, make her the perfect person to staff your most memorable event. Gideon joined The Cutting Edge Elite as a mere pup and is now widely considered the leader of the pack. After a rigorous and challenging 6-week training program, he rapidly mastered many essential skills in event planning and execution, including seating, dining and good grooming. He is a graduate with pedigree from Woof University and also studied at the Culinary Kibble Academy. While he likes to toy around, he tackles every challenge as if it is his favorite bone, which it often is. He has extensive experience in menu taste testing (invited and uninvited), social media cuteness and nap environment enhancement.